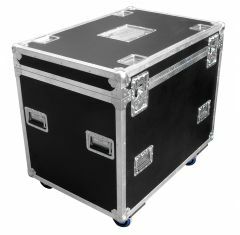 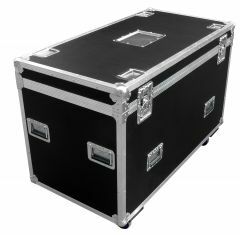 Our sports storage trunk flight cases provide the ultimate organisation and protection for sports equipment. 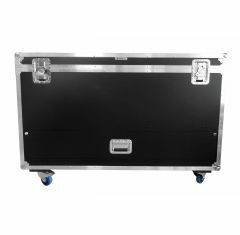 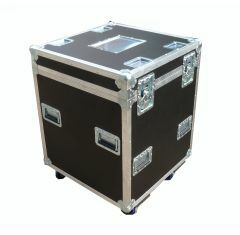 The sports storage trunk flight cases can be fitted with various storage fixtures to customise your storage space. 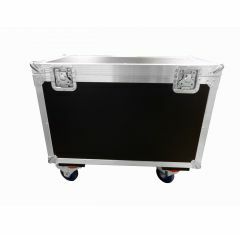 Dividers and trays etc. 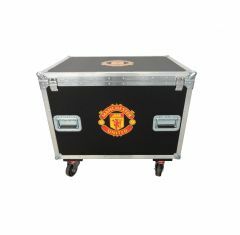 available upon request.